Delivery truck accidents such as those owned by FedEx are often complicated because many different companies and people may be accountable for the crash. Delivery truck drivers often are pressured to deliver packages quickly, and that pressure can lead to serious accidents. FedEx was founded in 1973 and has more than 140,000 employees driving some 43,000 trucks. 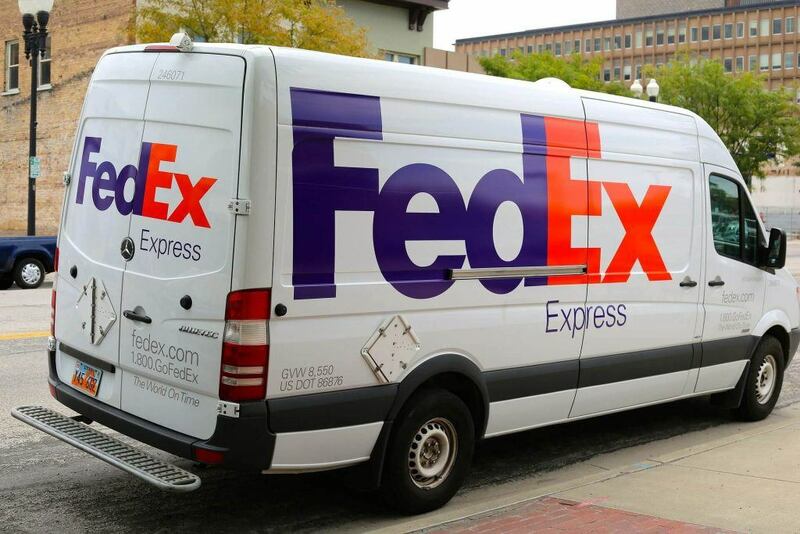 When driving on California's streets and Highways, you will typically see many FedEx trucks on the roads. In one recent two year time period, FedEx trucks were involved in 474 accidents, including 197 injury accidents and one death. Although FedEx drivers are trained in driving these large trucks, often the training is inadequate, or the drivers do not follow the rules they were taught. A vehicle may have been improperly maintained leading it to catch on fire. A driver may be sleep deprived or have been driving more hours than allowed by Federal Regulations. The driver may have failed to follow the rules of the road. A vehicle can overturn and spill contents onto the highway. The truck driver may be under the influence of alcohol or amphetamines or other drugs. The cargo may have been improperly attached leading to instability. The truck may have been improperly marked for conspicuity in nighttime driving. A driver might fail to yield or pass dangerously. Since these vehicles are so heavy, accidents involving them can have disastrous results. Watch YouTube Videos: Below are several videos showing serious crashes that involved a FedEx truck. I’m Ed Smith, a Truck Accident Lawyer in Sacramento. I can help if you or a family member has been in a serious truck accident. Call me anytime at 916.921.6400 or 800.404.5400 for my free, friendly and compassionate legal advice. You can find my law firm’s ratings on Google, Yelp or Avvo. I'm a California member of the Million Dollar Advocates Forum. Learn more about some of our prior cases and how they resolved on our Verdicts and Settlements page.